The shocking truth is flying is actually the safest way to travel. Some people fly several times a month even several times a week for business. To the average individual going flying is something that is an occasional thing. Since planes have been flying the skies, there have been a few accidents involving them. To help take some of the mystery out of these accidents and to help solidify the safety of flying to the public the Discovery Channel featured a documentary on plane crashes as well as Channel 4 in the UK. Channel 4 in the UK did a piece called The Plane Crash which was a documentary. 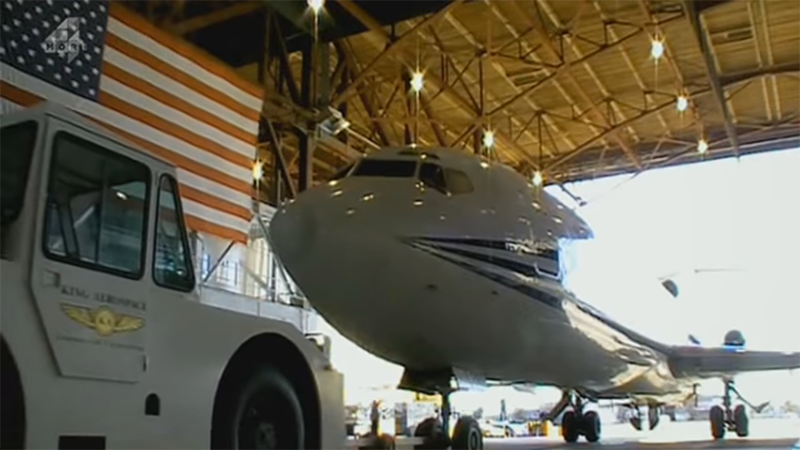 A Boeing 727 was used in this crash simulation that was realer than one could imagine. The pilots and engineers that took this plane to the sky had to jump from the plane to safety before the plane crashed. That’s right this plan was not remotely flown to the sky real people flew this plane into the sky with the intentions of crashing it. 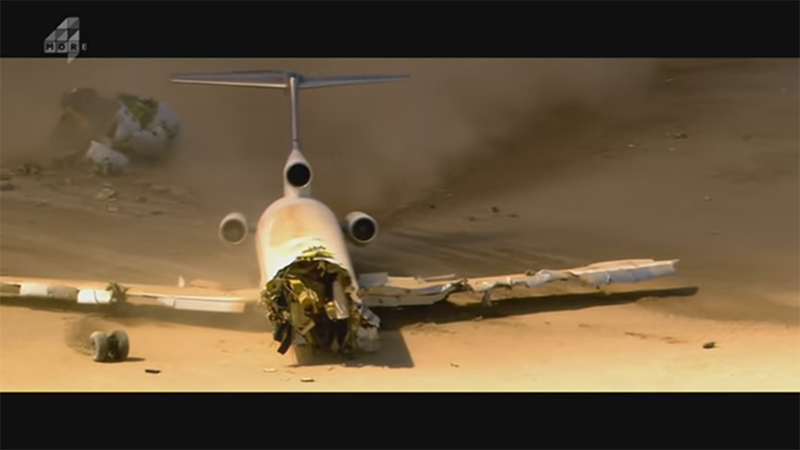 After seeing this plane crash in the desert, it shows just how extremely well they are built. Even though this horrendous crash would have taken lives, it is estimated that over three-quarters of the passengers and crew on this plane would have survived. It kind of makes you wonder about other plane crashes that have happened in similar circumstances yet there were no survivors. The shocking truth that maybe these were terrorist attacks that were kept from us.